Less Than the Cost Of 2 Cups Of Coffee Per Month! Costs Less Than 2 Cups Of Coffee A Month! Why Should You Become A TMN Prime Member? We will be uploading 1 New Training Video for our members – Everyday! Sometimes it will be 1 New Training Video each day in different categories. Sometimes, it will be 1 New Training Video each day in the same category if it’s a continued topic broken down into 2 or 3 videos to help you understand the training concept. But be it the same category or new videos in a new category, you will get at least one new training video each day. 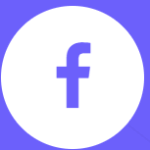 One of the best features of your TMN Prime Membership is FREE Access to the TMN Prime Private Facebook Group. In the group, you will be able to meet and network with other Smart Entrepreneurs, Marketers and Professionals. Not just that, if you have any questions, or need any help with Implementing any strategy, you will have access to the entire community to help you answer your question. Our Goal is to make the TMN Prime Community the Smartest Hangout for Entrepreneurs and Marketers. Live QNA Calls Each Month! Apart from the Private Facebook Group, we would be doing 2 Live QnA calls each month for our TMN Prime Members. During the Coaching Calls, you can ask any questions you may have about any training videos. So you are never left alone to figure the answers. You have the community and then you have us to help you at any step you get stuck. All the Training Videos, Downloadable Notes, And Strategies’ Cheat Sheet In The Following Categories. 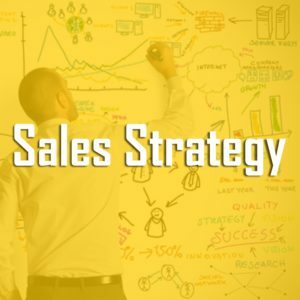 In The Sales Training Category, You Will Learn The Latest Sales and Communication Strategies To Get More Clients! 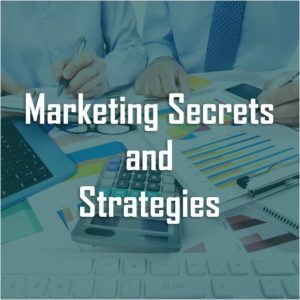 In the Marketing Training Category, You Will Learn the Latest Marketing – (Digital And Offline) Strategies to Grab More Attention, Build A Brand and Get More Sales! 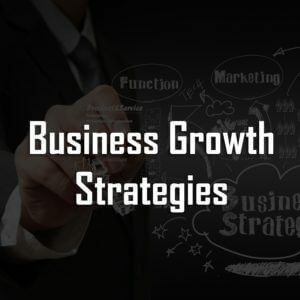 In the Business Growth Training Category, You Will Learn the latest Business Building Strategies and Concepts to Boost Your Bottom Line Profits. 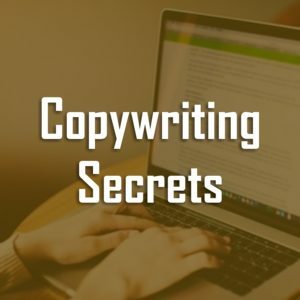 In the Copywriting Training Category, You Will Learn the Latest Secrets and Strategies to Write Copy that Converts and Brings in the Sales! 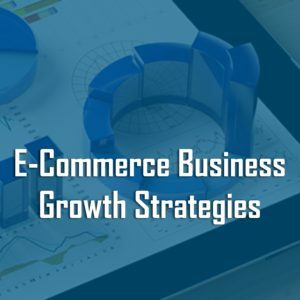 In the E-Commerce Training Category, You Will Learn All the Latest Secrets & Strategies to Grow And Scale Any E-Commerce Store! 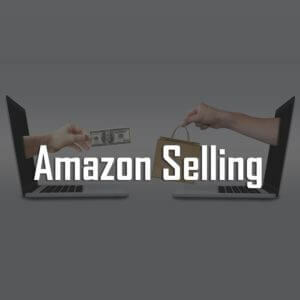 In the Amazon Selling Training Category, you will learn all the secret strategies and techniques to grow you business on Amazon. Also, learn how you can become Amazon’s best-seller in your niche! Finance, Personal Motivation, etc In the Months To Come! Karan Dharamsi regularly teaches Digital Marketing to Entrepreneurs, Miss Indias, Business Owners, VVIPs, Students and Professionals at 5 Star Properties such as Hilton, JW Marriott, Courtyard by Marriott & Crowne Plaza. 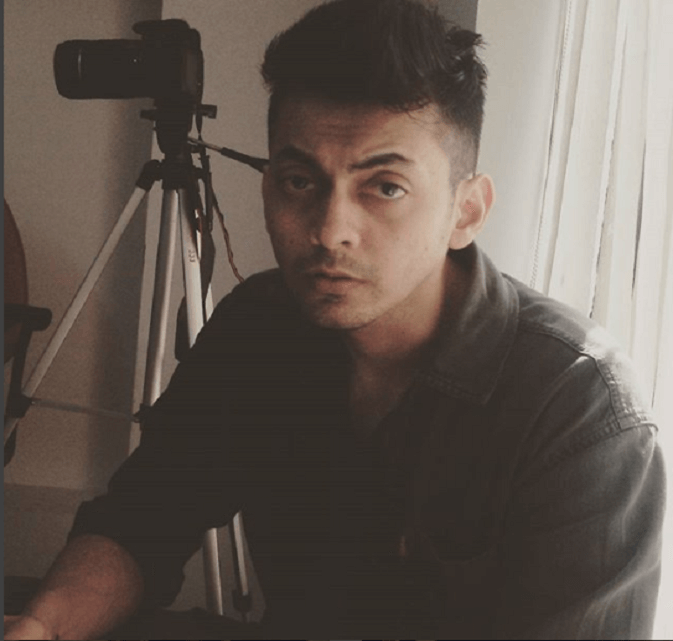 Karan is the Founder & CEO of The Marketing Nerdz – Mumbai’s fastest growing Digital Marketing agency. He’s a Digital Marketing Strategist to emerging companies, budding entrepreneurs and students. He’s a professional speaker at colleges on topics including Digital Marketing, Facebook Marketing, Human Behavior, Leadership, Entrepreneurship & Social Media. 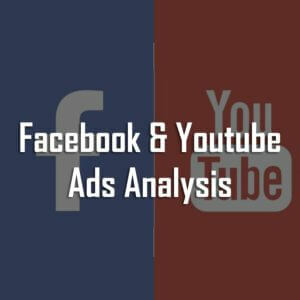 Other Smart Entrepreneurs & Marketers, Plus Experts! On Your Phone Or Laptops! To Ask Any Questions You May Have! 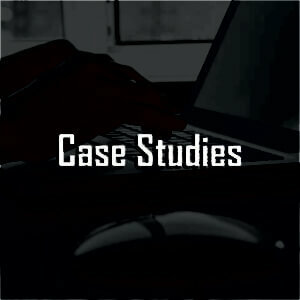 Looking at the work profile of The Marketing Nerdz, looking at the clients that they have and their work pattern, I would really approach them for the service they render for my Business. Karan is the Tony Robbins of India! He is a Business Genius and all the Ideas, Strategies and Creativity he shares with all the projects is the best! A Small Glimpse Of The Training Videos! Are You Excited To Become A TMN PRIME Member And Get Started With The Training? Entrepreneurs Or Professionals looking at growing their business and learning NEW Marketing, Sales and Leadership Skills! Marketers Or Digital Marketers looking at adding New Marketing Strategies and Skills Into their Kitty! Influencers, Bloggers, YouTubers planning to turn their Brand into a Full Time Revenue Generating Business. We offer 3 different membership options to choose from – 3 Months, 6 Months and 12 Months! Choose the one that’s convenient for YOU! Access To All Training Modules! No Increase In Membership Fee For Lifetime! 2 Months Free Subscription to TMN Prime Newsletter – Launching July! 6 Months Free Subscription to TMN Prime Newsletter – Launching July! 20% Discount On All TMN Courses, Events, And Services! When Can I Access The Training Videos? You will be able to access all training videos starting 1st May, 2018! The logins to access the portal will be sent to you via email on 1st May! What Topics Will Be Covered In The TMN Prime Portal? 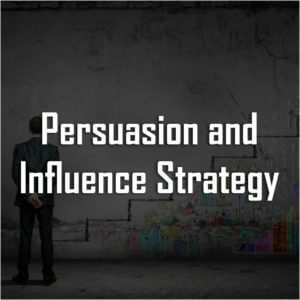 At the moment, we have 6 Core Training Areas – Copywriting, Business Building, Sales, Persuasion, Marketing and E-Commerce. In the coming months, we will be adding more training modules like – Advertising, Business Finance, Motivation, Team Building, etc. 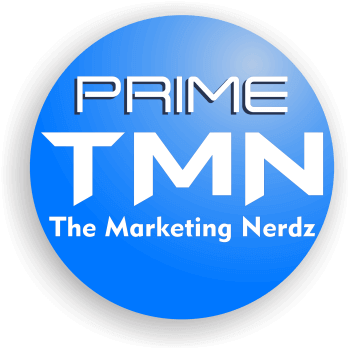 TMN Prime will be your one stop solution for all your marketing, business building and networking needs. Will I Be Able To Watch All The Training Videos On My Phone? Yes, absolutely! You can watch it on Chrome or other browsers with your login. There will be a mobile app launched in September. You can then watch all the content via the mobile app. But till then, the content can be accessed on the phone via the TMN Prime website and your logins. You will be able to download the PDFs and worksheets, but not the videos. We want to protect the content from being posted on YouTube and other Torrent Sites. So there is no video download available. However, you will be able to watch the videos as many times as you want. What Will Be The Membership Fee After The Beta Launch Is Complete? The membership fee remains the same for YOU after the Beta Launch for as long as you continue to be a member of TMN Prime. For non-beta members, the fee is going to be considerably higher than beta members. At this point, we are still in the middle of deciding what that higher membership fee amount would be! We will post it here once it’s finalized. Can I Discontinue My Membership After My Period Is Complete? Of course, you can discontinue your membership at any time you wish to! Can I Upgrade To 12 Months From 3 Months If I Like The Content And Training? Once you select a specific membership, you won’t be able to Upgrade to a higher duration membership with the extra discount. Although, you can upgrade and become a member for 12 months, your membership fee will remain the same as your original membership level fee. Can I Become A TMN Prime Member If I Live Outside India? Absolutely! 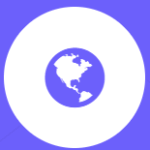 TMN Prime is a Global Community. If are not in India, please drop us an email at – [email protected] and we will send you the Paypal details to sign up for your preferred membership.